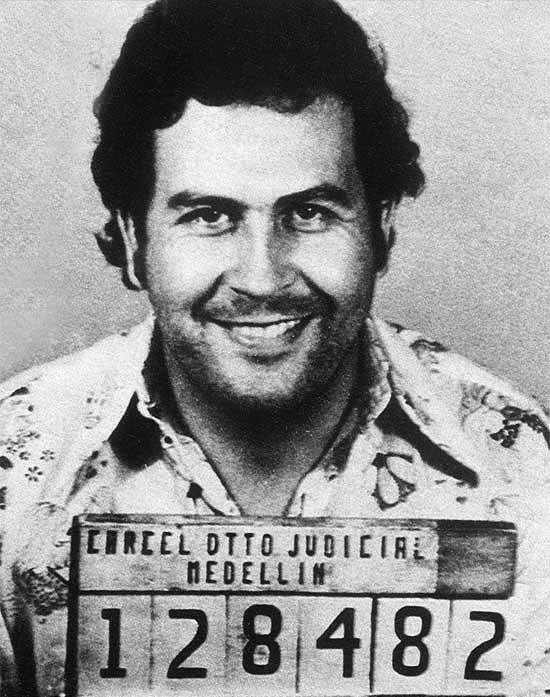 In the 1980s, Pablo Escobar was an evil, murderous drug trafficker, who was responsible for creating an atmosphere of fear in Colombia. He killed (or had assassinated) those people who tried to stand against him. People were scared to venture outside, worried about criminals and drive-bys. But Escobar had a huge estate on which he created his own personal zoo, so this awful drug lord’s home became a tourist attraction. Families would visit his massive estate to see the hippos, giraffes, elephants, and tigers. It is an apt analogy, because, like Remembrance of Things Past, The Sound of Things Falling is a book about memories and the power of the past. Protagonist Antonio Yammara is a young law professor in a safer, post-Escobar Bogotá. He spends his afternoons drinking beer and playing pool. At a local billiards hall, he meets Ricardo Laverde, a pilot with a sketchy, mysterious past (“I don’t tell my life story to just anyone. Do me a favor and don’t confuse billiards with friendship.”). Antonio knows that Ricardo spent some time in prison, but he doesn’t know why. One afternoon, Antonio and Ricardo are walking down a sidewalk together when two guys zoom up on a motorcycle. Suddenly, the guys on the bike shoot and kill Ricardo. Antonio is shot in the stomach. He survives, but, following the shooting, he can’t escape his fear. Two years after Antonio is shot, Maya Fritts contacts him. She is Ricardo Laverde’s daughter, and she is searching for information. Antonio and Maya meet for a couple days to try to uncover the reason for the shootings and attempt to make sense of Ricardo’s death. With Maya, Antonio finds common ground that he does not have with Aura. 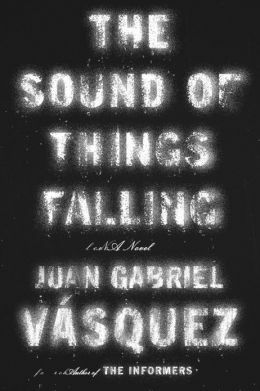 The Sound of Things Falling is a character-driven sensory novel masquerading as a suspenseful, crime-fueled mystery. There are drug traffickers, a drive-by shooting, plane crashes, death . . . but the focus of the book is not the action. Instead, it’s the significance of memory and emotion. It’s a short, quick read that is well written, but I had a few of major problems with it: 1) Antonio is not very likable, so it’s hard to care very much about his feelings and his memories; 2) because it is so focused on emotion, there are several parts of the book that drag and are pretty boring; and 3) there are multiple background stories (Antonio Yammara, Ricardo Laverde, Ricardo’s wife, and, to a lesser extent, Maya Fritts and Pablo Escobar) crammed into a short book. The result is that all of the individual stories feel abridged and incomplete. All that said, it is an interesting look at some of the long-term and wide-spread impacts of drug crime. Who should read it: Susan (i.e., people who like well-written, sad/dark male narratives like Leaving the Atocha Station). This entry was posted in Rating: 3/5 and tagged Anne McLean, Bogota, Book review, Books, Colombia, Juan Gabriel Vasquez, Pablo Escobar, The Sound of Things Falling. Bookmark the permalink.